Have you come across a thoroughly honest person? He might be dumb, awkward, poor and every other thing we don't like to be, but you will always find out that you've got a special respect for him. That is the power of honesty. 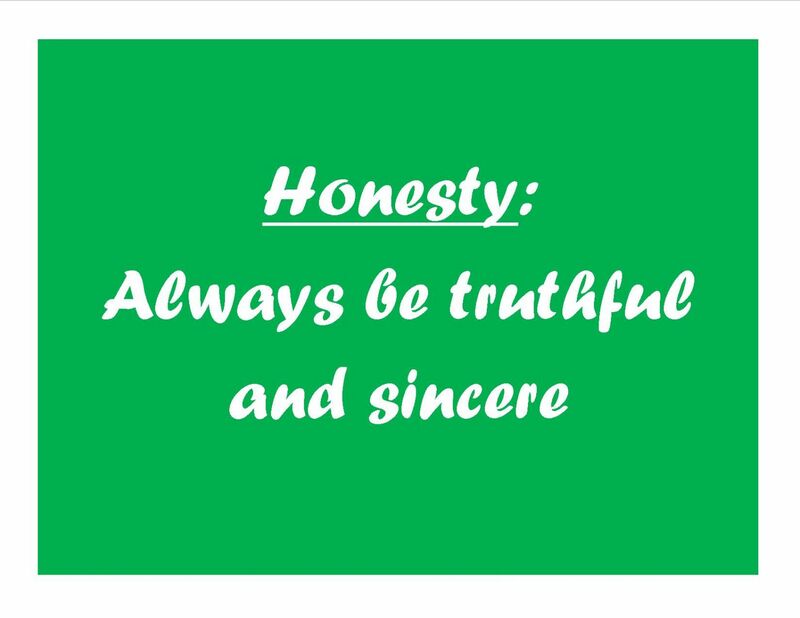 To be honest is to be truthful and sincere. And it is extremely hard to be honest always. Extremely hard. I know I am not honest always. I want to. I usually try to. But I occasionally find myself hand in hand with deceit. And the common cases are when I tell the truth but in an insincere manner. I call it being technically truthful. I say the truth but in a way you are sure to not get the full picture. Then I hear people say you can't be honest at all times. You have to condition the truth you say in a way to cause the least harm. And that is the mark of true maturity: how you say the same thing in different ways for different people/circumstances so you don't cause more harm than you intend. I know they are right. There are times being honest causes more harm than you should cause. And make you look foolish and childish. But I think being honest always is great and possible without the disadvantages we attribute to it. You don't have to say anything sometimes rather than cause damage. You can always say the truth in a not hurtful way without going for an outright lie. And I believe honesty, no matter how impossible it seems, is the best policy.